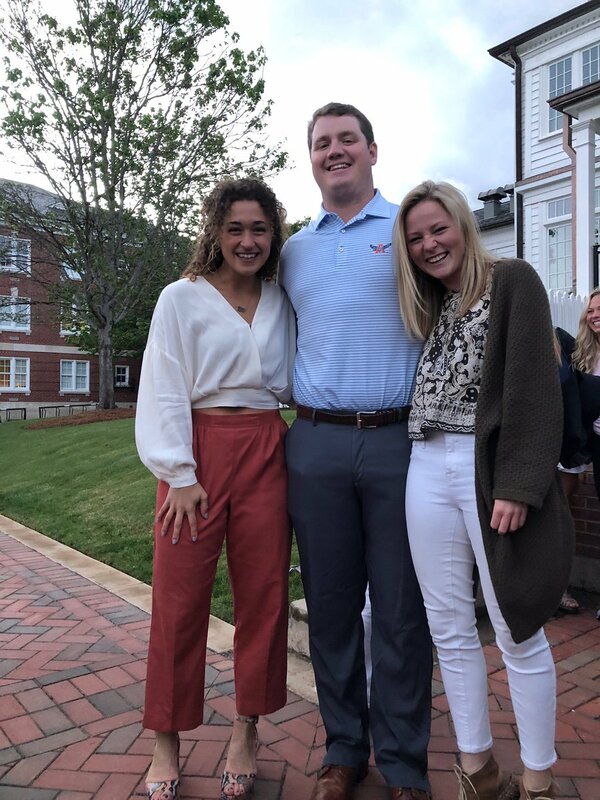 "The purpose of the athletic program at Mount Paran Christian School is to provide students a setting to glorify God through the development and exercise of personal character, sportsmanship, self-discipline, and athletic ability. We want to build a tradition of competition where success is not measured by comparison to others but by the standard of excellence we expect of ourselves. We celebrate selfless action, sincere encouragement, intelligent play, and intense preparation. Our focus is in our willingness to prepare to win, not in the winning itself. 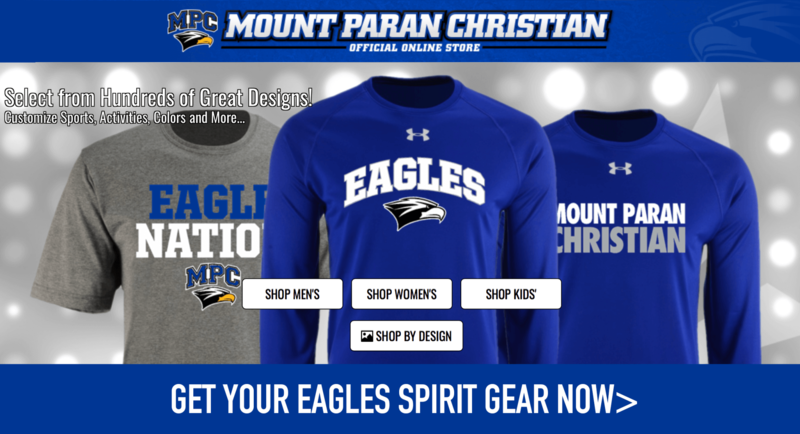 Athletics at Mount Paran Christian School is an exciting and joyful experience for participants, families and fans." 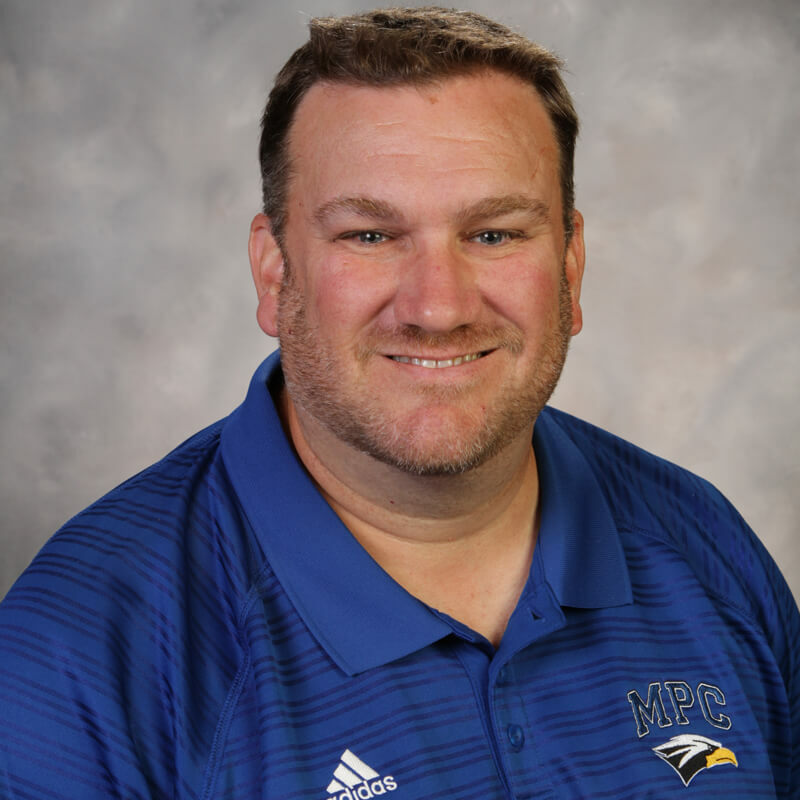 Coach Jordan begins his 11th season at Mount Paran Christian as the head football coach and eighth year as high school director of athletics. A 1990 graduate of Darlington School, Coach Jordan was the assistant head coach and defensive coordinator at his alma mater from 2002 to 2008. Coach Jordan received a bachelor’s degree in management from the Georgia Institute of Technology and is a certified strength and conditioning specialist (NSCA Certification Commission) and a United States Weightlifting Association Club Coach. While playing football for the Jackets, Coach Jordan was a member of the 1990 National Championship Team and voted Outstanding Linebacker for the 1992 season. Mitch is the husband of Neysa Jordan, speech pathologist at MPCS. The couple has three daughters at Mount Paran Christian School: Mallory (16) Claire (13), and Riley (13). The family attends North Metro Church in Marietta. 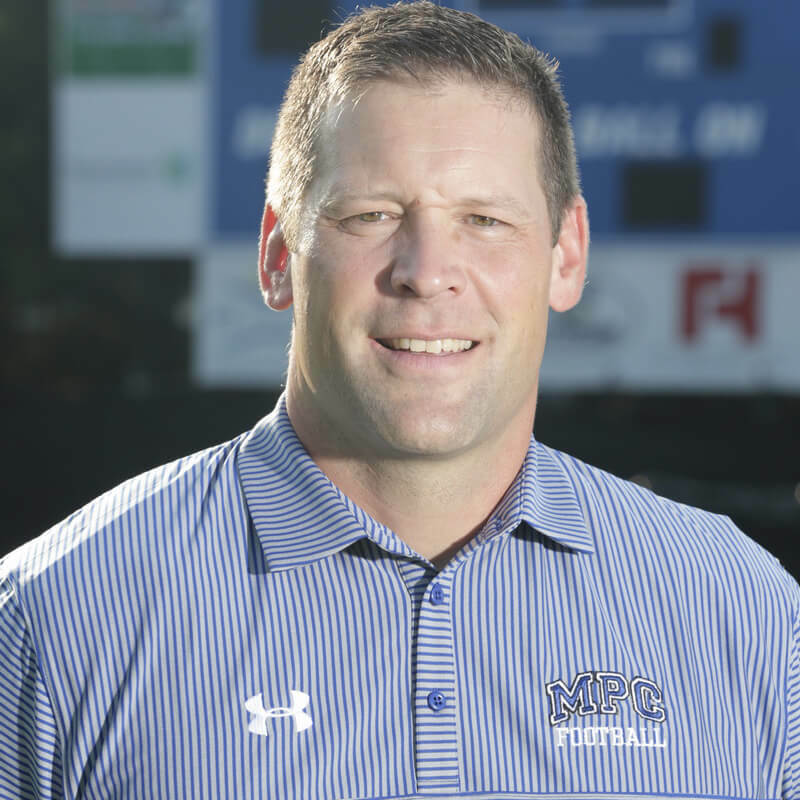 Coach Wilson is in his 20th year serving Mount Paran Christian. Coach Wilson is a local product of McEachern High School where he was a four year letter winner in baseball and a two letter winner in football. He graduated from Kennesaw State University where he was a member of the baseball team. Outside of his current role as Associate Athletic Director he has been a physical education teacher, varsity baseball head coach, varsity softball head coach, varsity cross country head coach, junior varsity and middle school volleyball head coach, junior varsity and middle school head football coach, middle school girls basketball head coach, and middle school baseball head coach. Coach Wilson has been married to his wife Jana for 25 years and his two daughters Emma Kate and Caroline are both graduates of MPC. Jana works for Wellstar while Emma Kate is a junior at Georgia Tech and Caroline is a freshman at Kennesaw State. Caroline Bradford is in her eleventh year teaching at Mount Paran Christian School. Caroline has been the Lower School physical education teacher for eleven years as well as the varsity tennis coach for nine years. Caroline has previously coached varsity softball middle school tennis and middle school basketball. 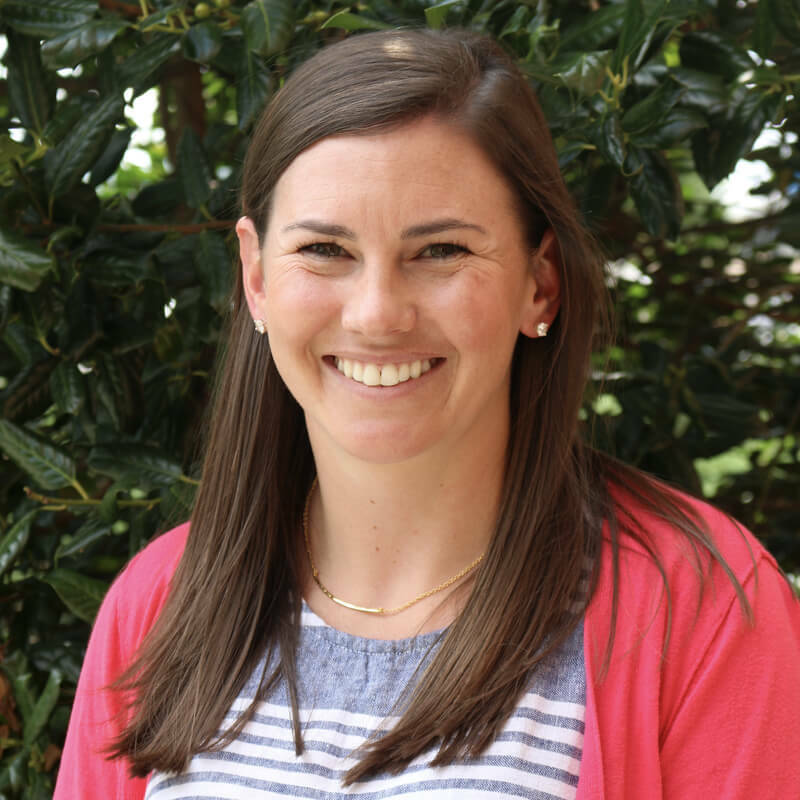 After graduating from Mount Paran Christian School in 2003, Caroline attended Samford University where she received a Bachelor’s of Science in Education in Physical Education and Athletic Training. She graduated from Georgia Southern University in 2012 with a Masters degree in Educational Leadership. Caroline is the wife of Josh Bradford and the couple has two sons, Knox (5) and Colt (1). The family attends North Metro Church in Marietta. 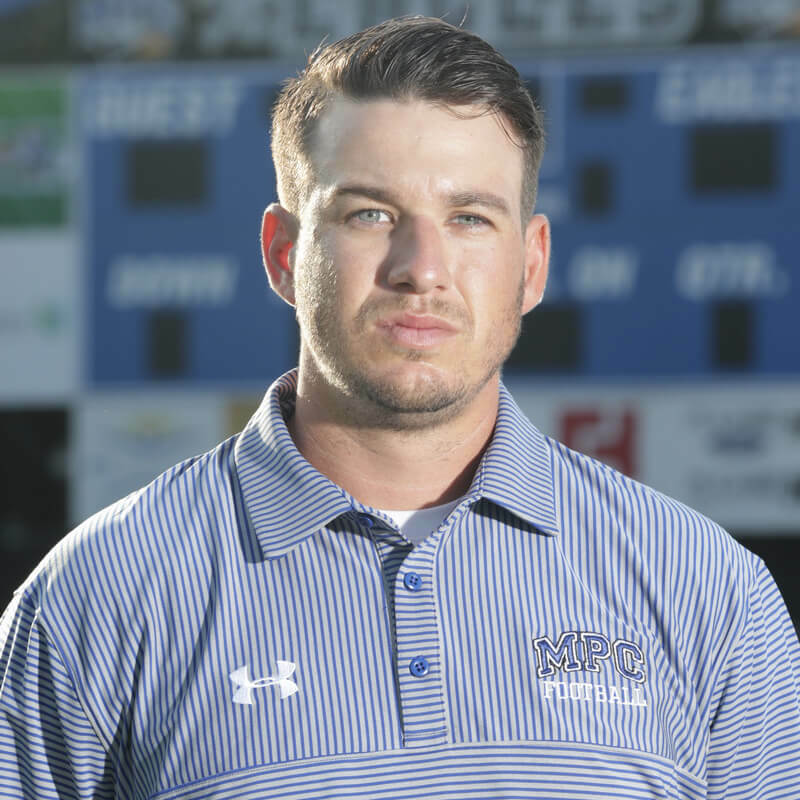 Coach Beer begins his sixth season at Mount Paran Christian as the Offensive Coordinator. Prior to joining the MPC staff, Coach Beer was an assistant coach at Lambert High School. Coach Beer earned a bachelor’s degree in business administration from Shorter University where he played running back and wide receiver. Coach Beer also played two years at Maranatha Baptist University where he received NAC all-Conference honors as a wide receiver and kick returner. Logan works at MPCS as a high school Teacher and Assistant Athletic Director. The husband of Jessica Beer and father of Blakely Rae Beer (2). The family attends North Star Church in Acworth. Lisa Hicks, a Thomasville, Georgia native, played basketball at Riverdale High School, one of the top girls’ basketball programs in the state at the time. While on the Lady Raiders, her team won a region title and made it to the state championship twice. She captained the team her senior year. Her basketball accomplishments led her to Jacksonville State University where she played at the college level. Since that time, she has coached on many different levels. 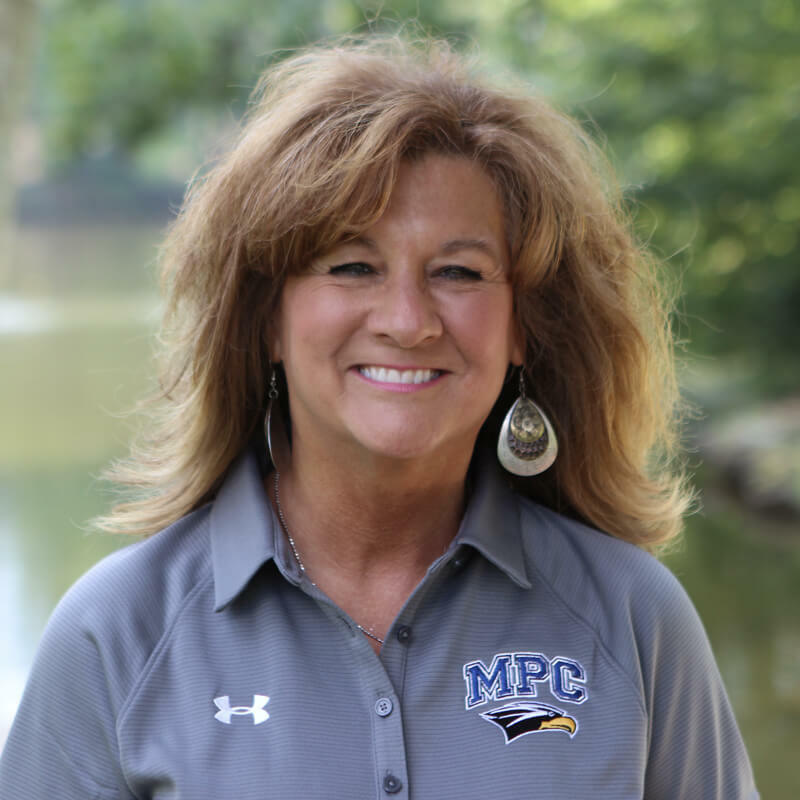 Ms. Hicks began working with the Admissions team at Mount Paran Christian School and later transferred to the Athletics department as Office Manager. She is married to Dwight and they have four children and two grandchildren. "Character-building and FUN-damental skill development are the main goals of our middle school athletic program. With these two important concepts at the top of the list, true success can be achieved. While we would much rather win, success can come in the form of a loss when character is built and FUN-damentals are achieved. Mount Paran Christian strives for this balance in middle school athletics. I personally invite you to attend one of our many athletic events this school year and see this success for yourself." Want to Learn More About MPC Athletics?